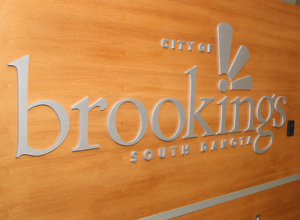 The mission of the Brookings City Clerk's Office is to be the information resource center for the City Manager, Mayor, Council Members, city staff and public for accurate and timely access to all official activities and publications. The goal of the City Clerk's Office is to actively encourage, stimulate and reward citizen participation in local government. The contributions of time and expertise made by volunteers to develop, improve and coordinate city programs is inherent in the democratic process.